To be a world-class player, you need world-class facilities. 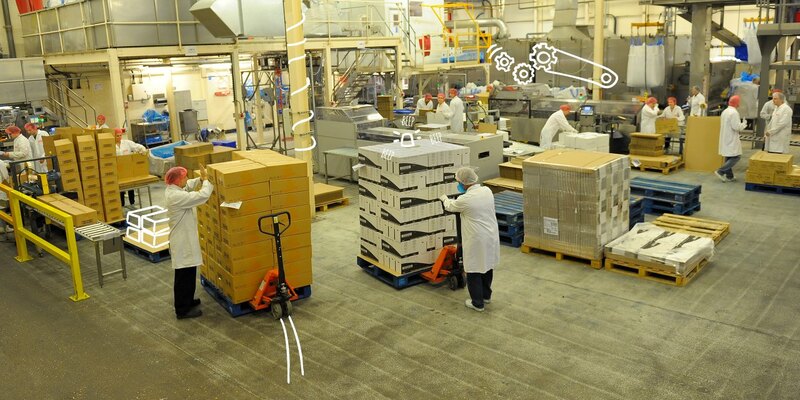 And our two factories, at Wellingborough and Peterborough, conform to the highest possible quality and food safety standards, supported by SAP business information software. Combined with the expertise of our management team, these cutting-edge manufacturing plants mean we can produce the high-quality products you want in the large quantities you need – to the shortest imaginable lead-times.